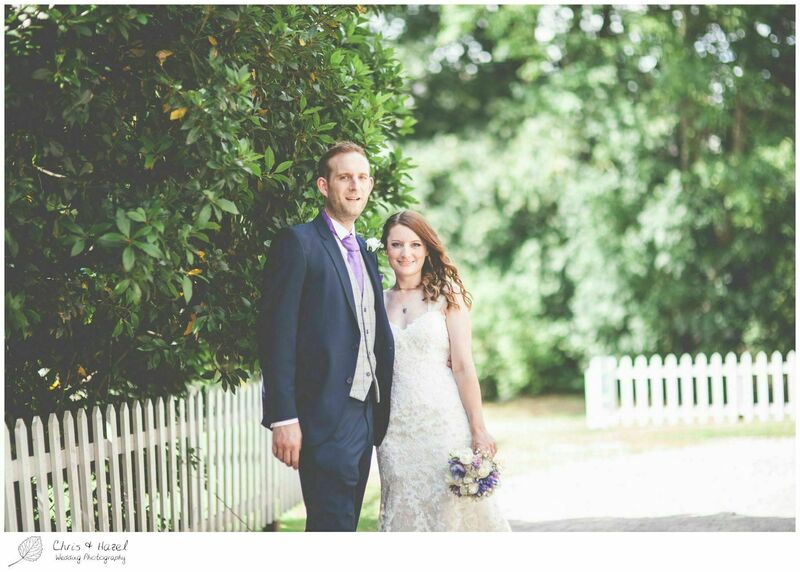 This evening we’re reminiscing about summer and sharing the sunshine filled wedding of Caroline and Scott with you all. 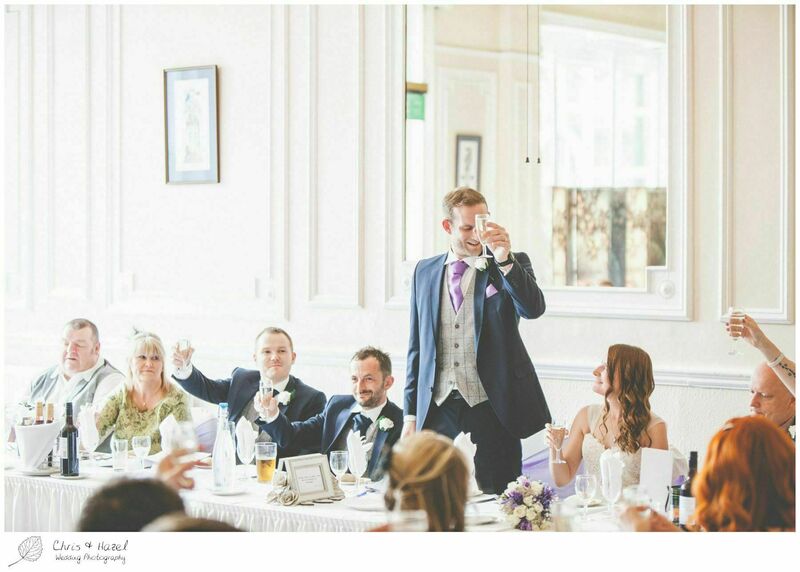 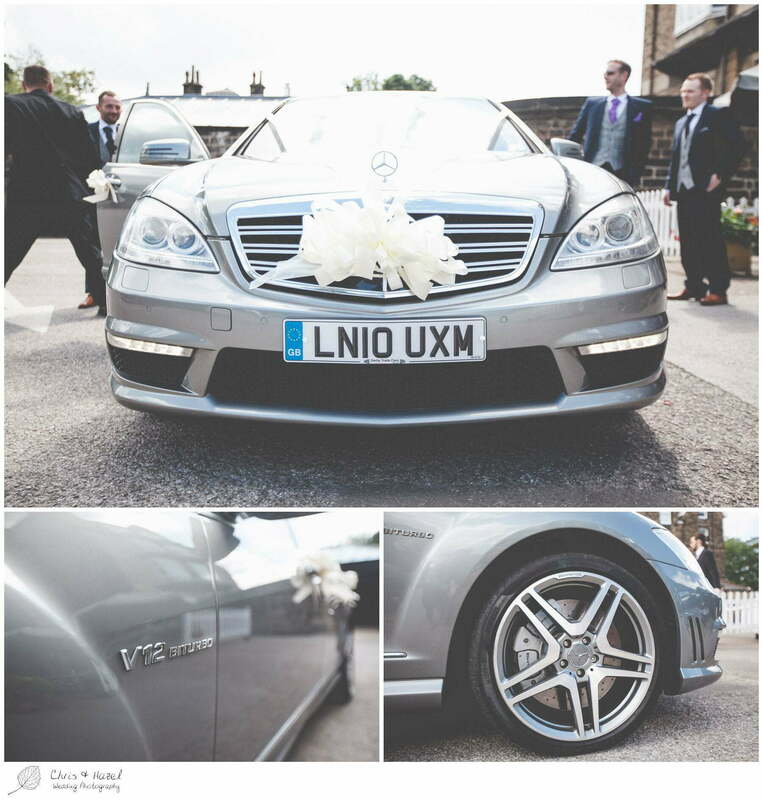 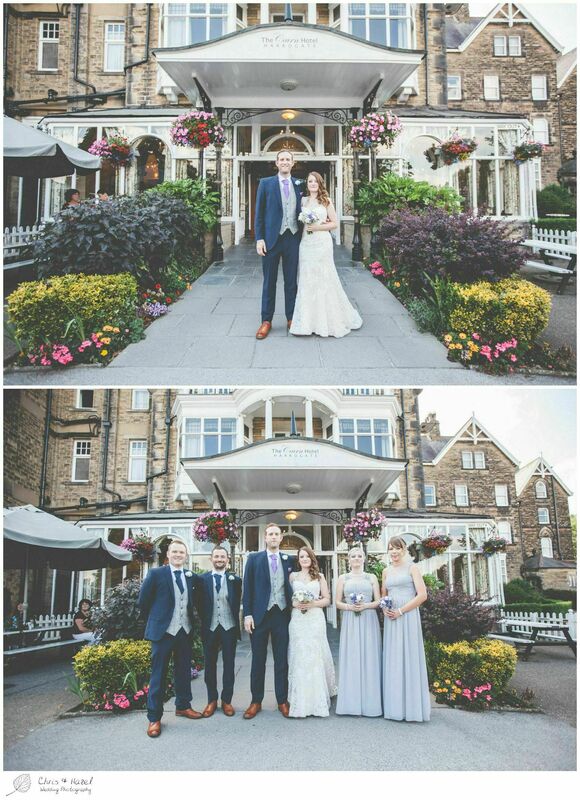 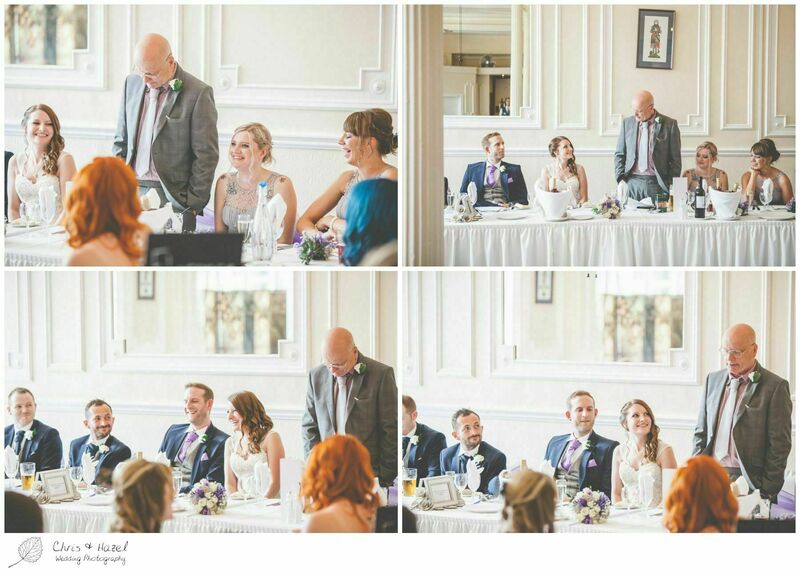 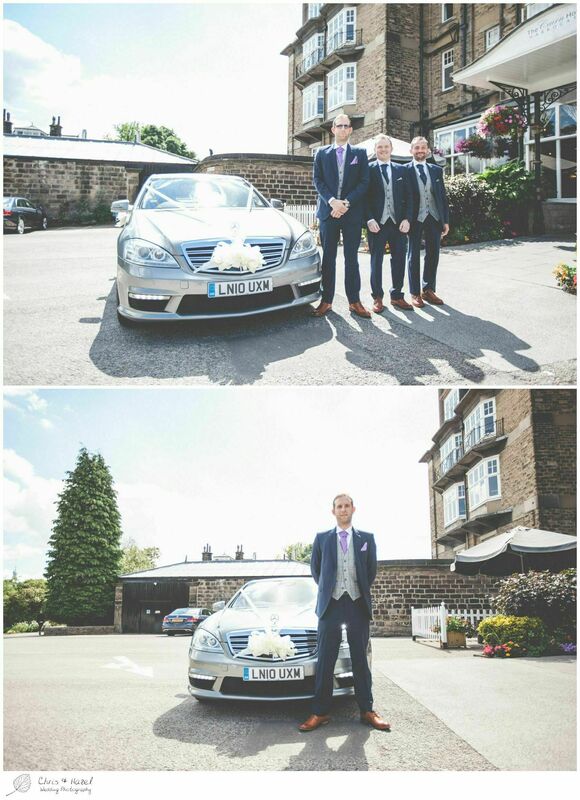 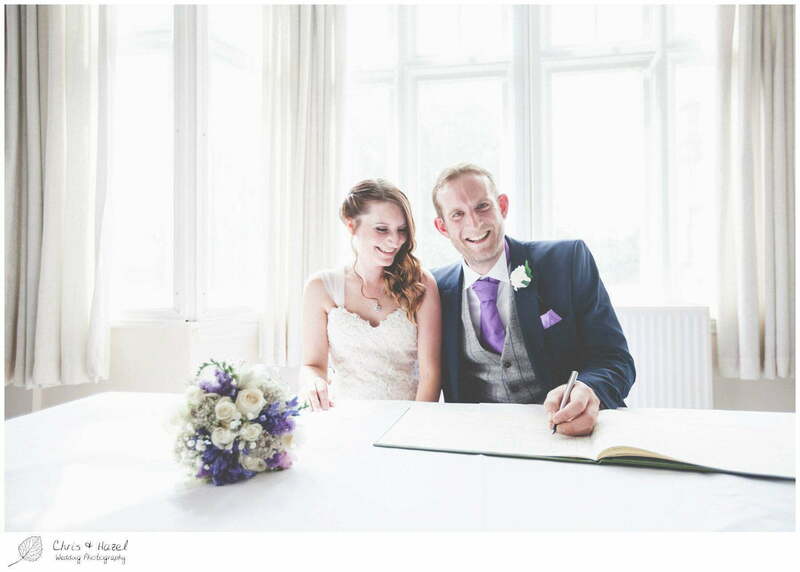 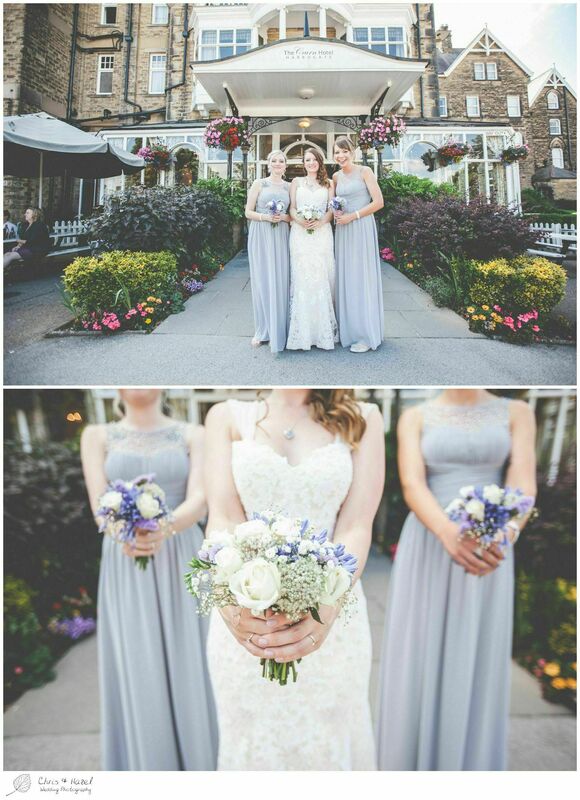 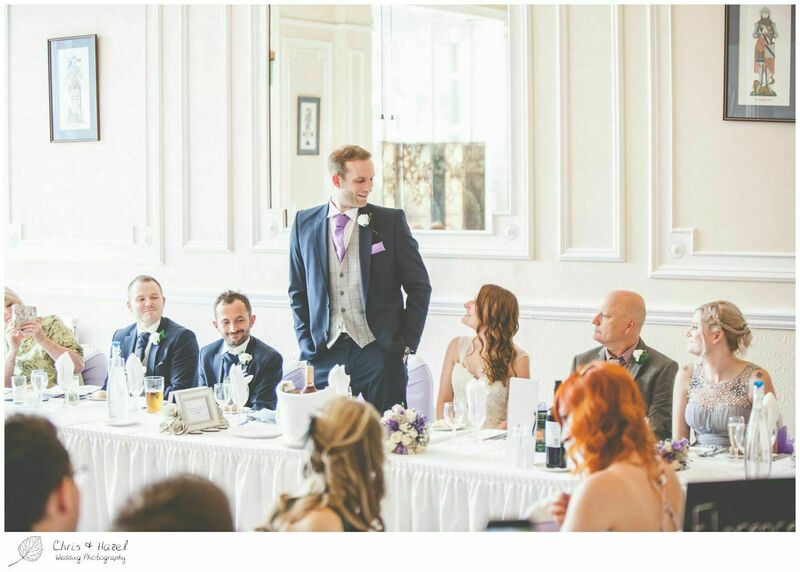 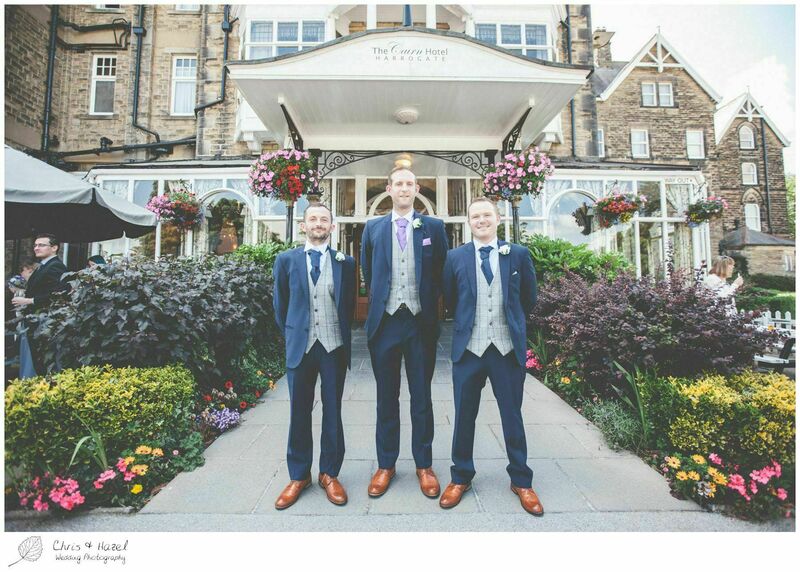 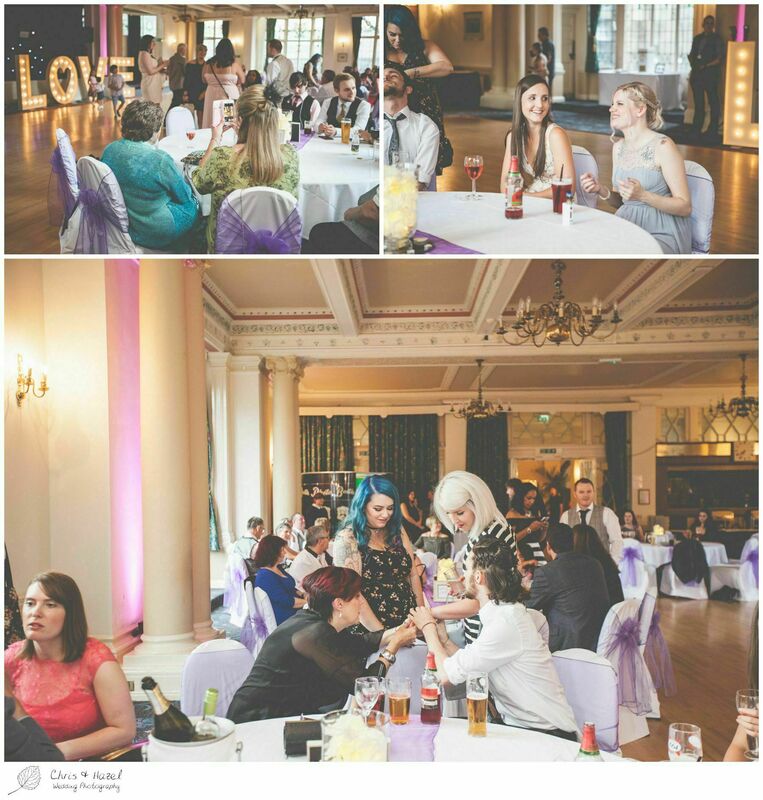 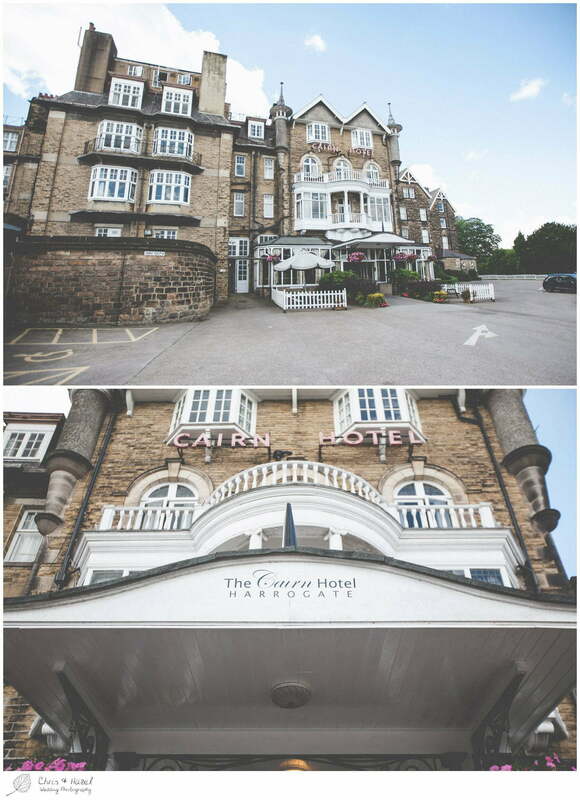 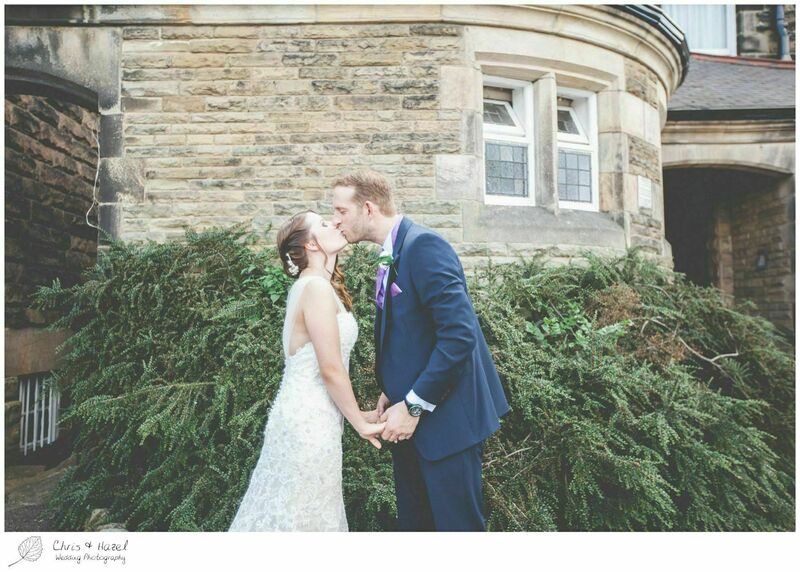 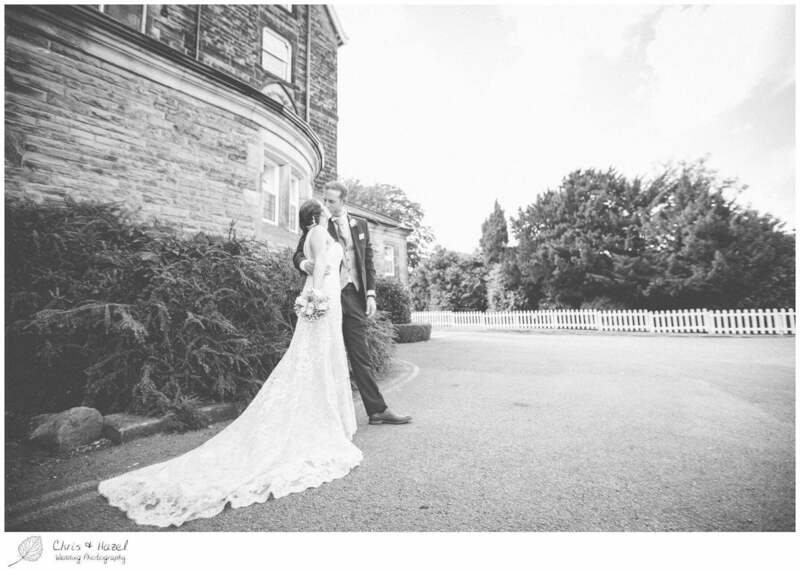 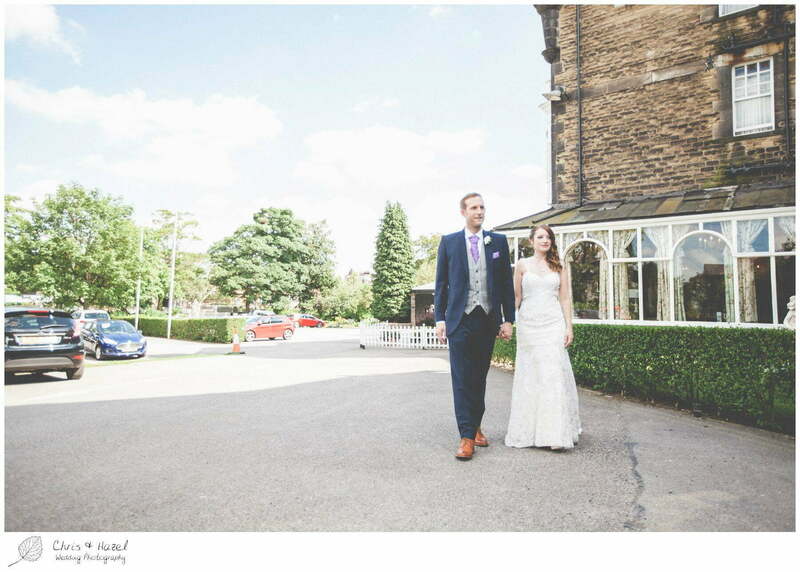 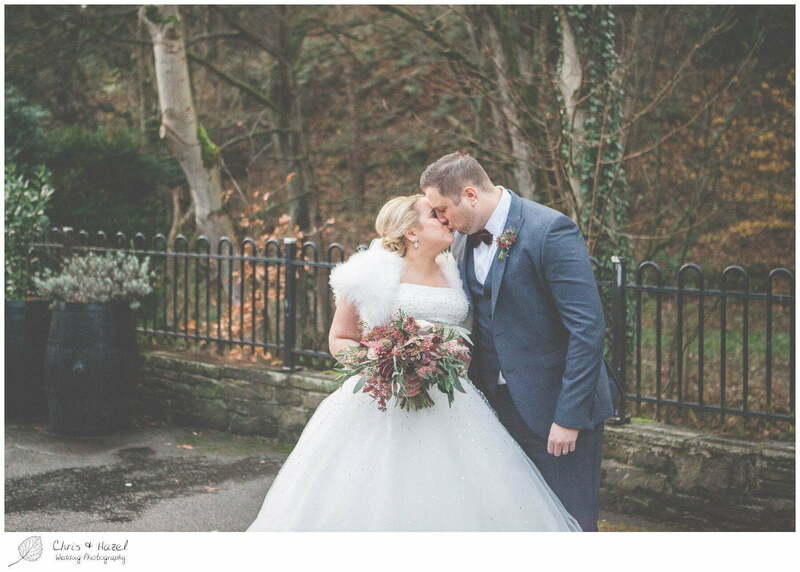 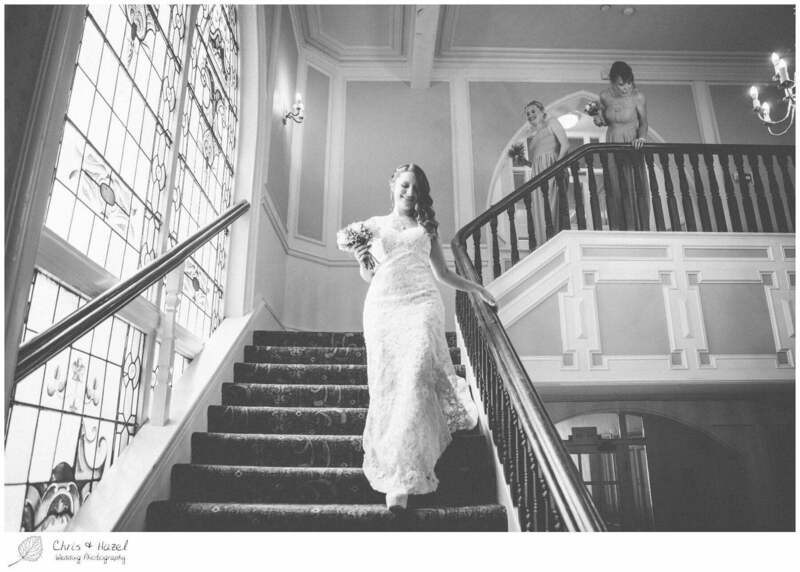 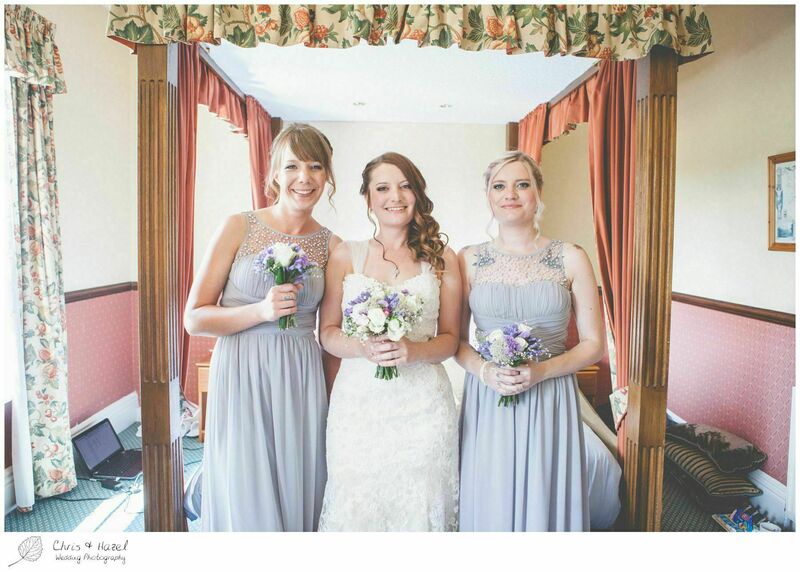 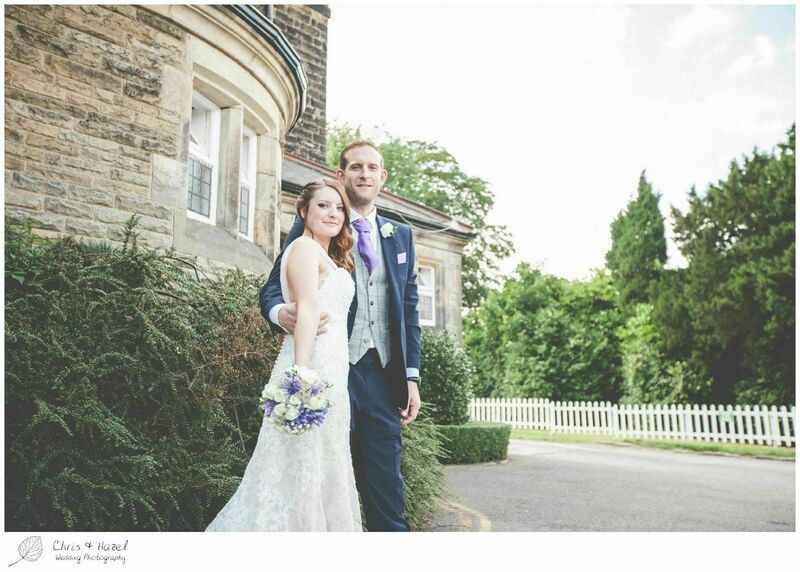 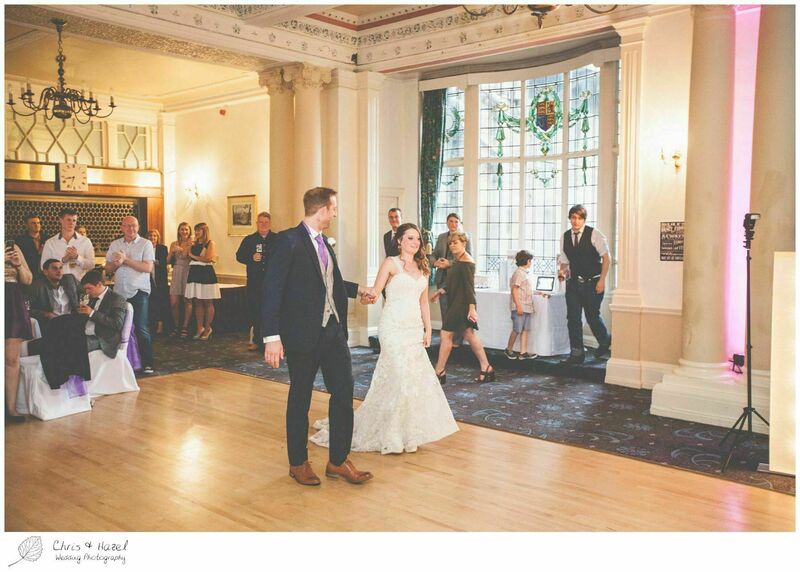 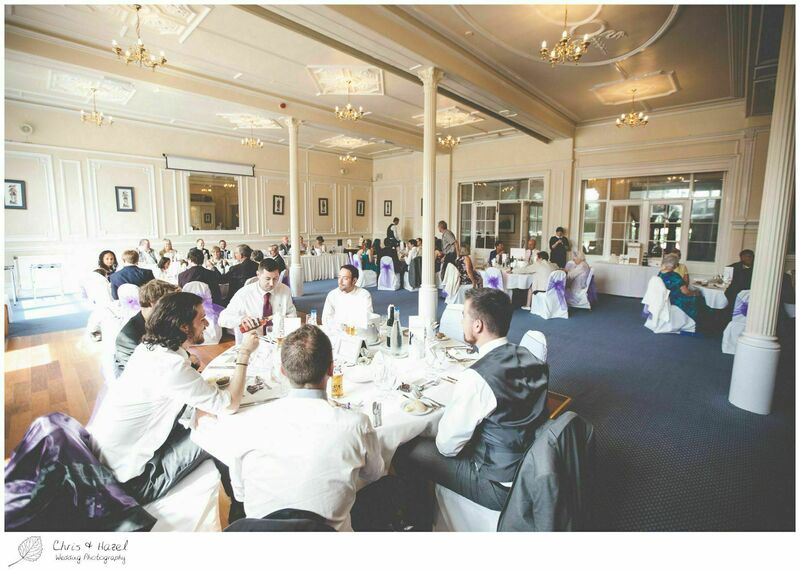 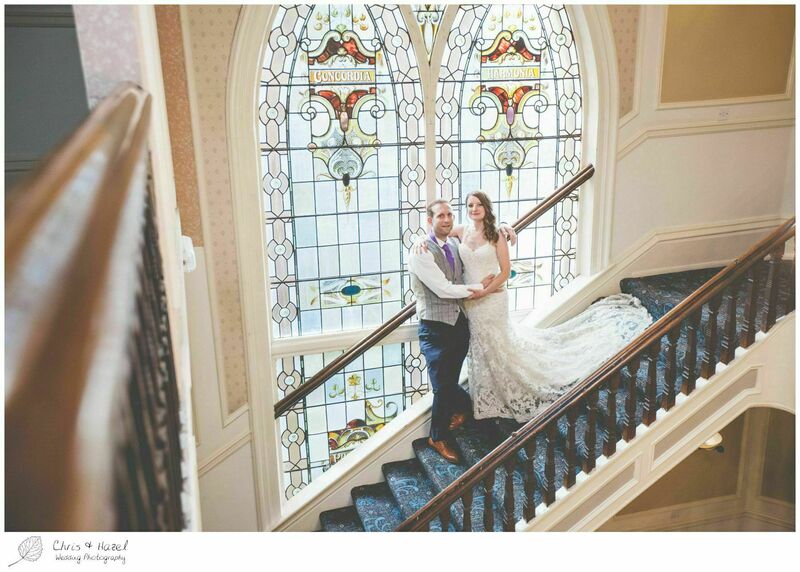 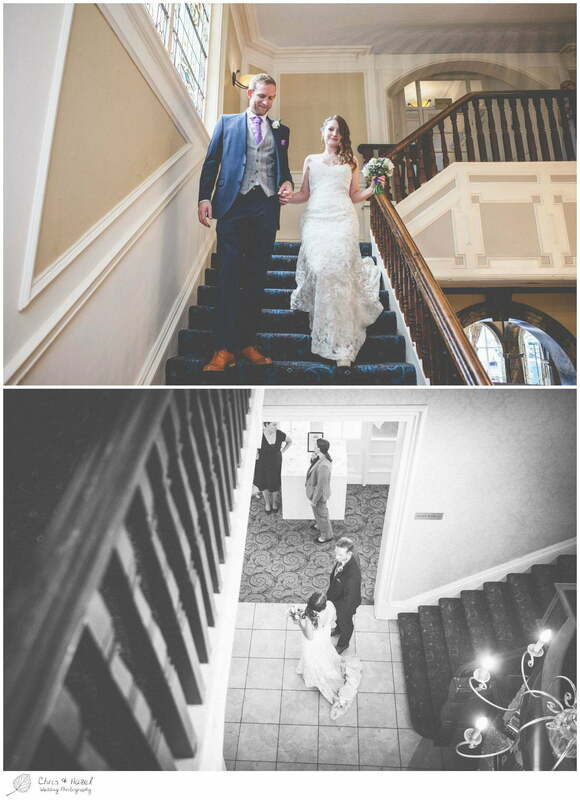 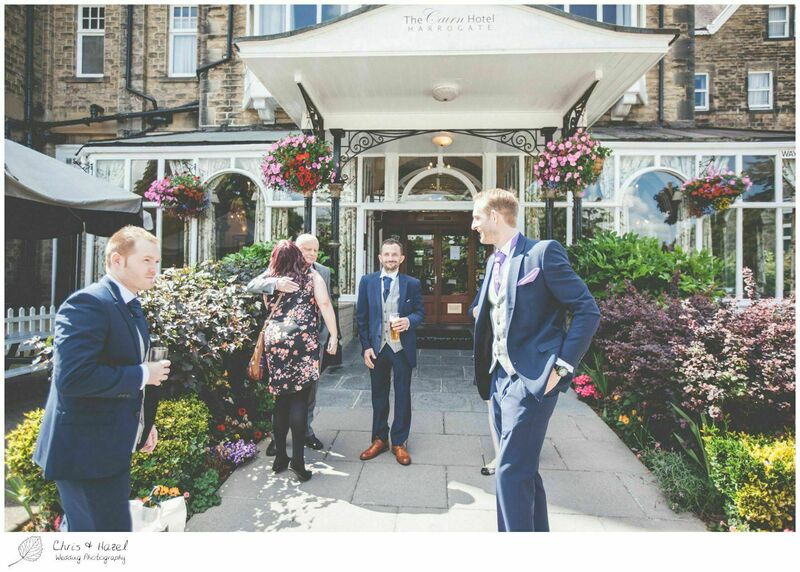 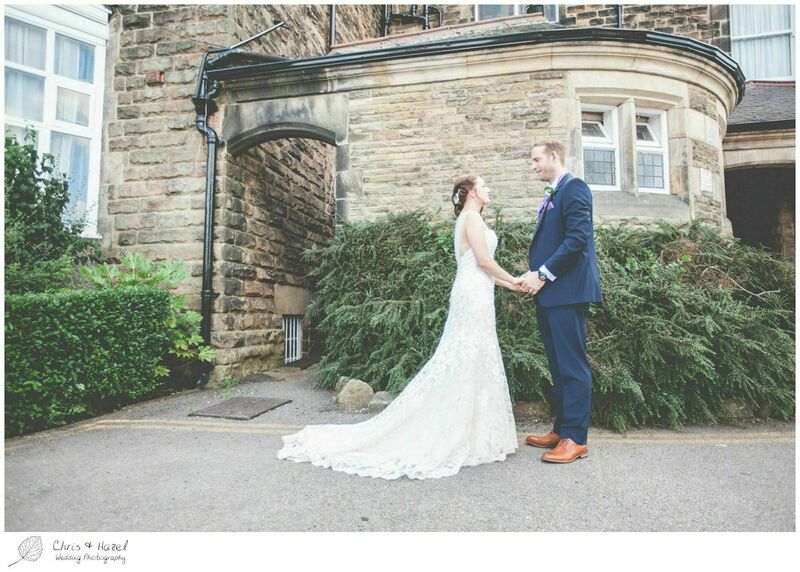 This lovely couple married at the Cairn Hotel, Harrogate – a beautiful Victorian venue set on the outskirts of the former spa town. 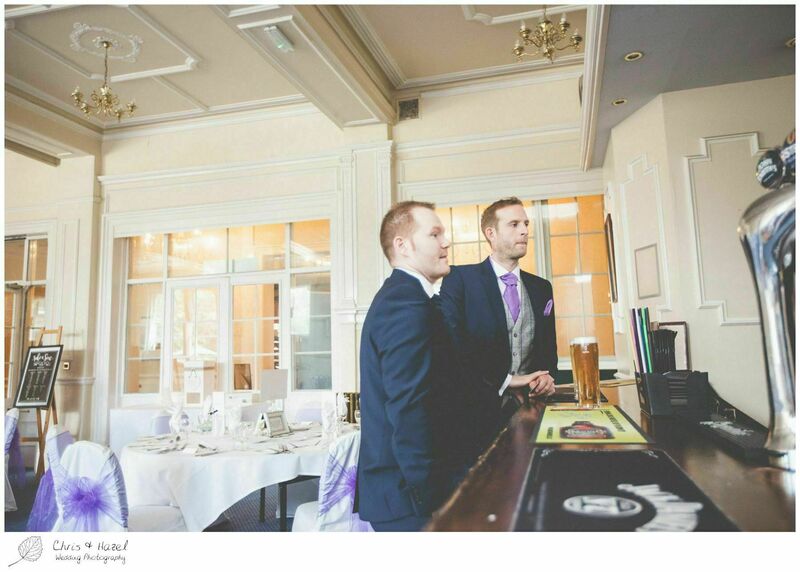 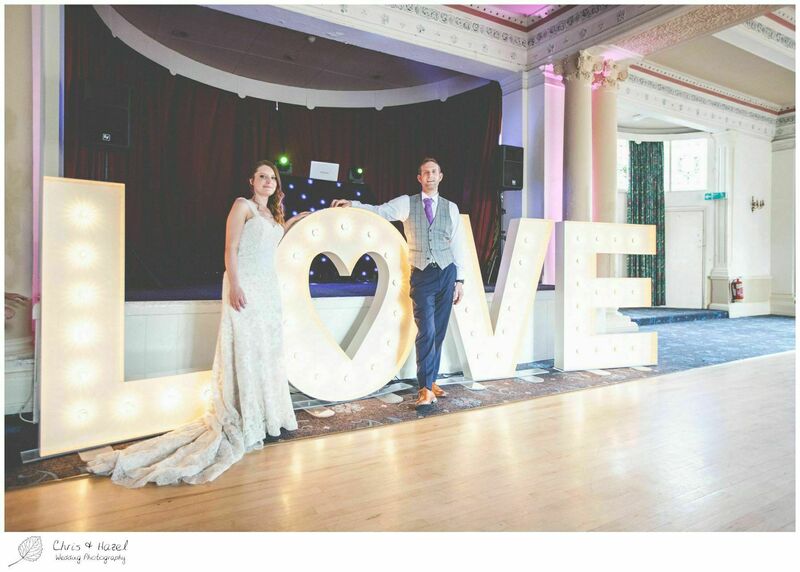 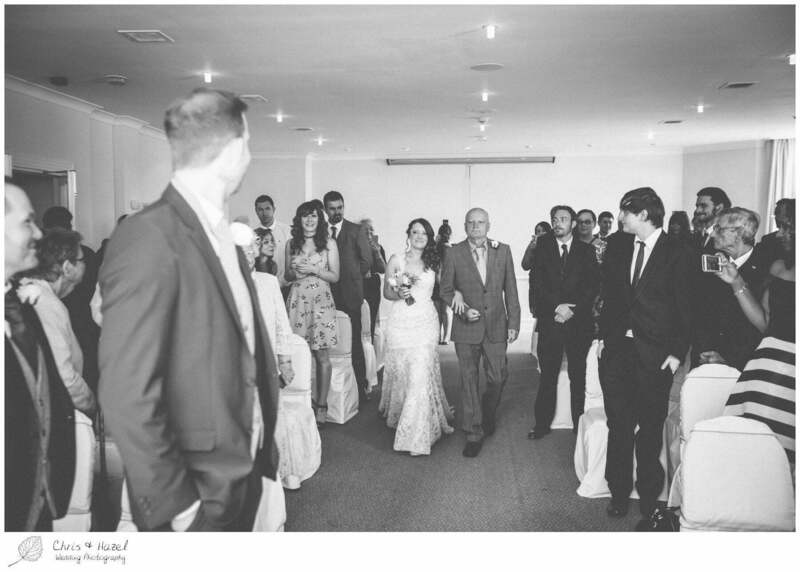 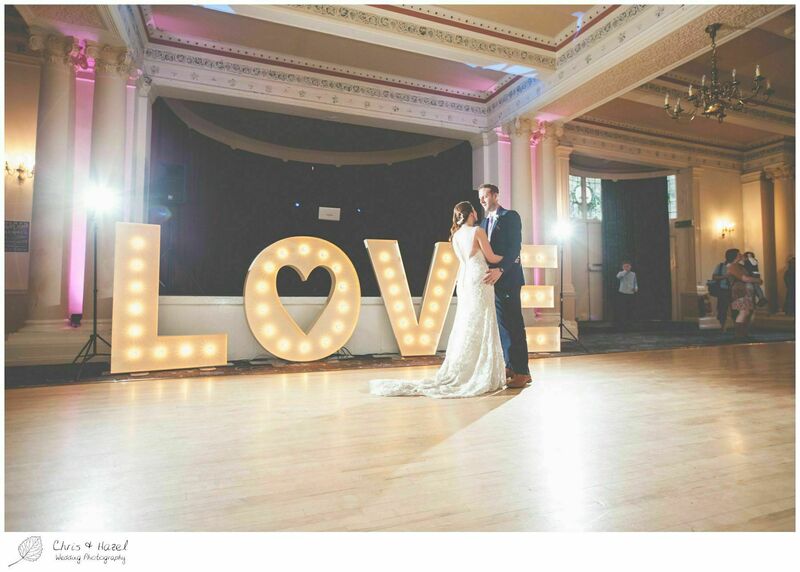 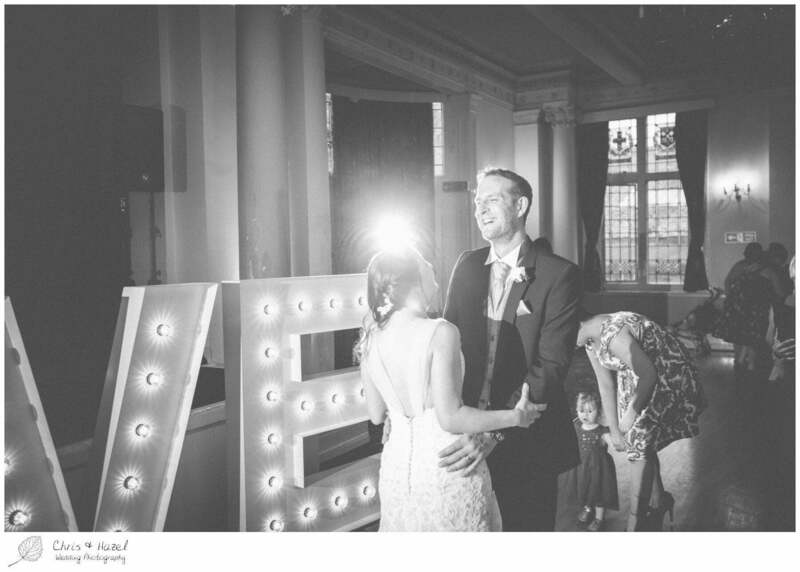 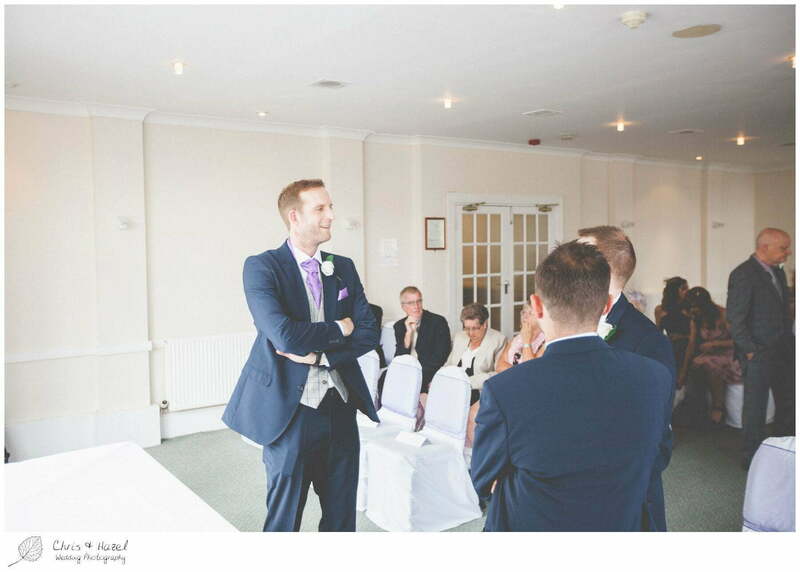 Whilst the venue looked to the past, Caroline and Scott ensured that they as a couple were reflected in their special day. 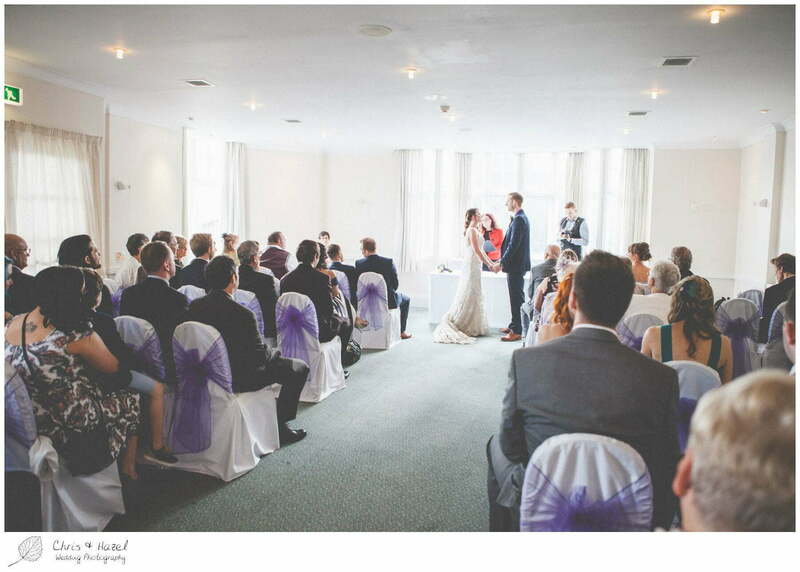 There is a belief that having a hotel wedding means having a day that is compromised and less personal. 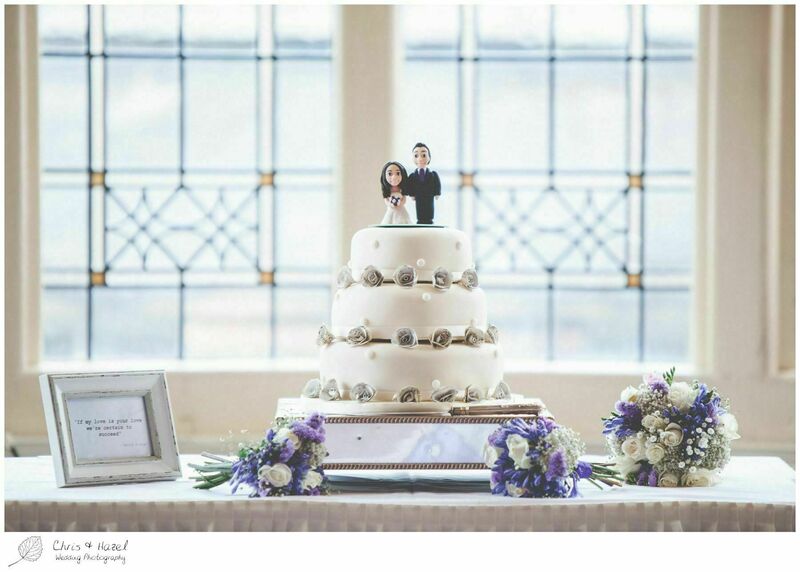 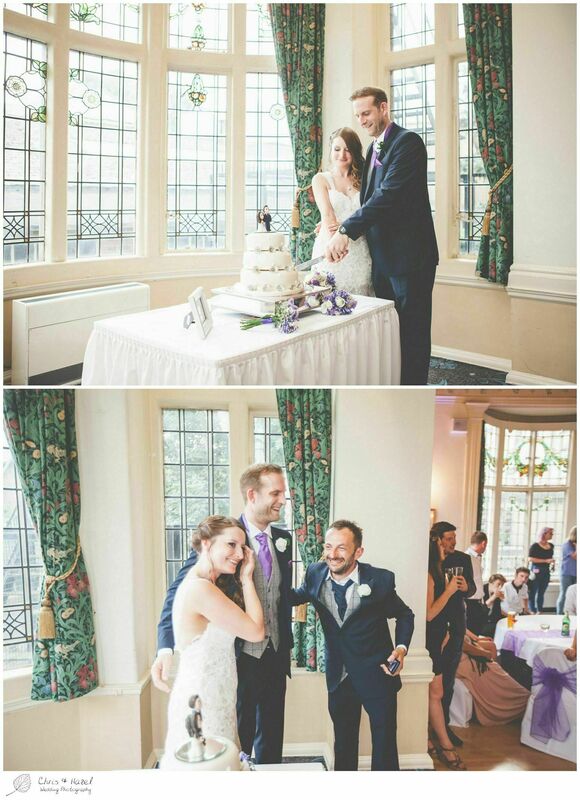 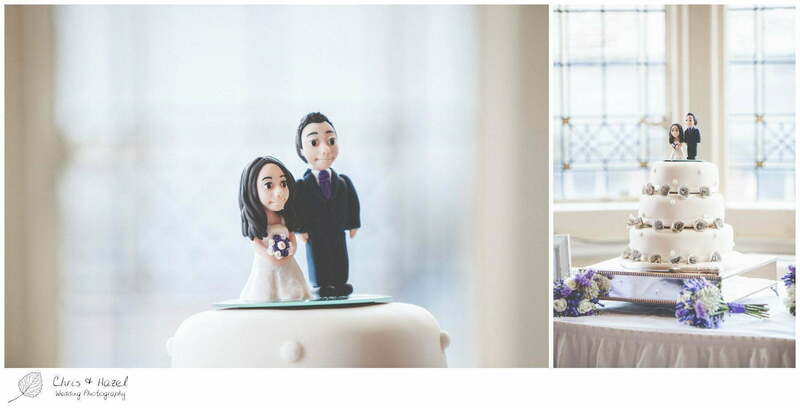 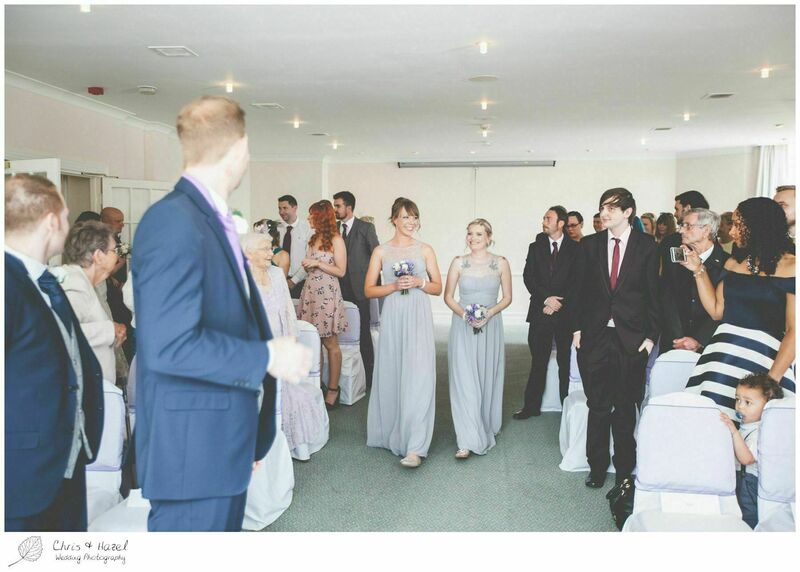 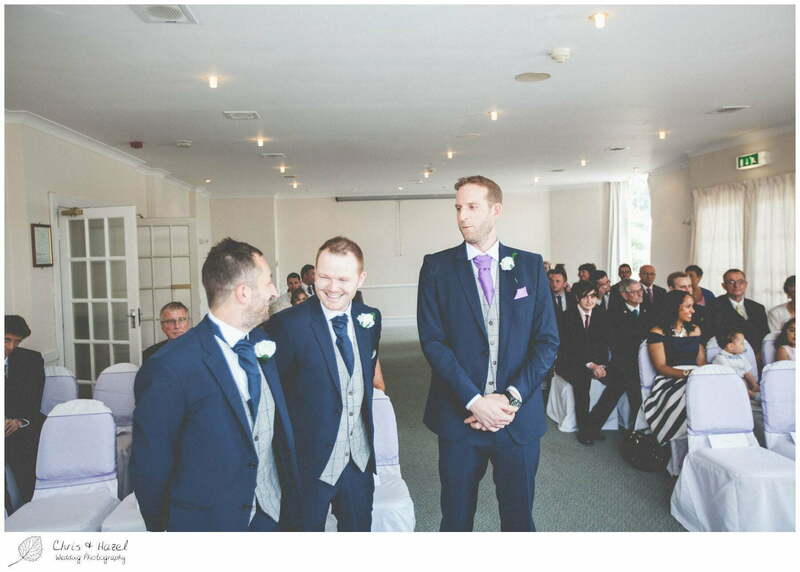 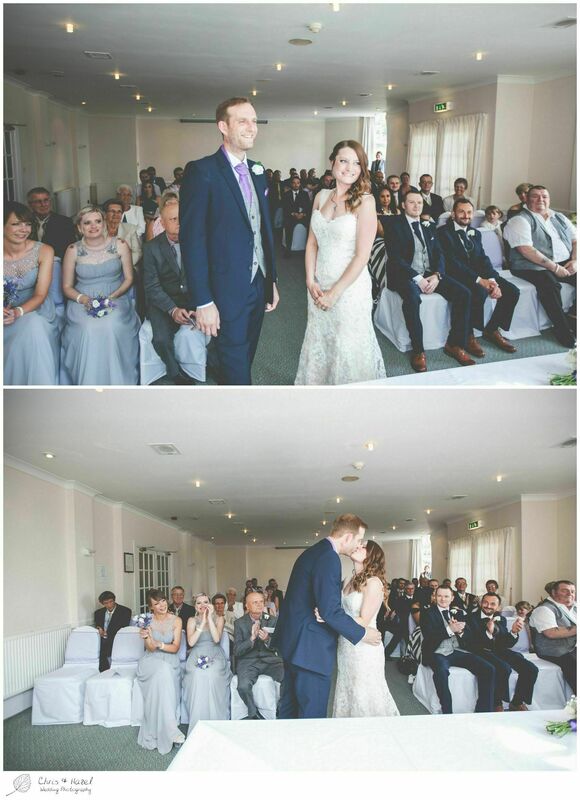 We think you’ll agree that this couples special day was anything but! 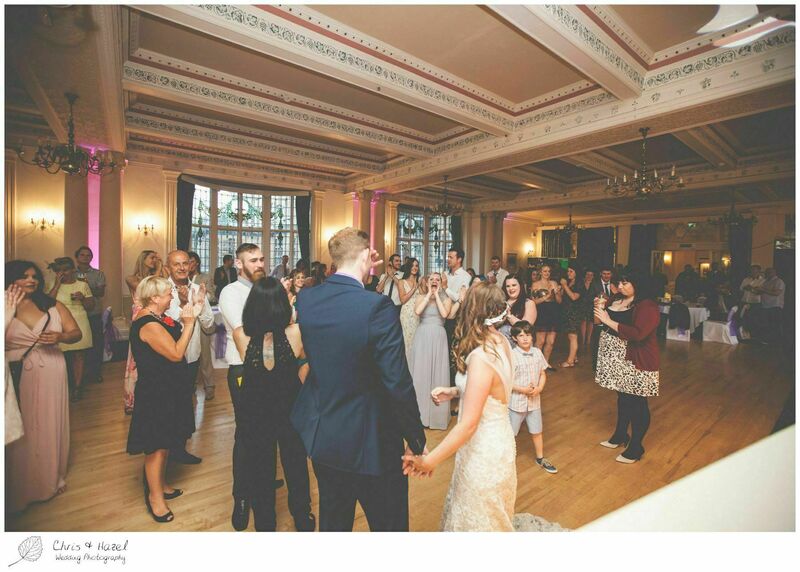 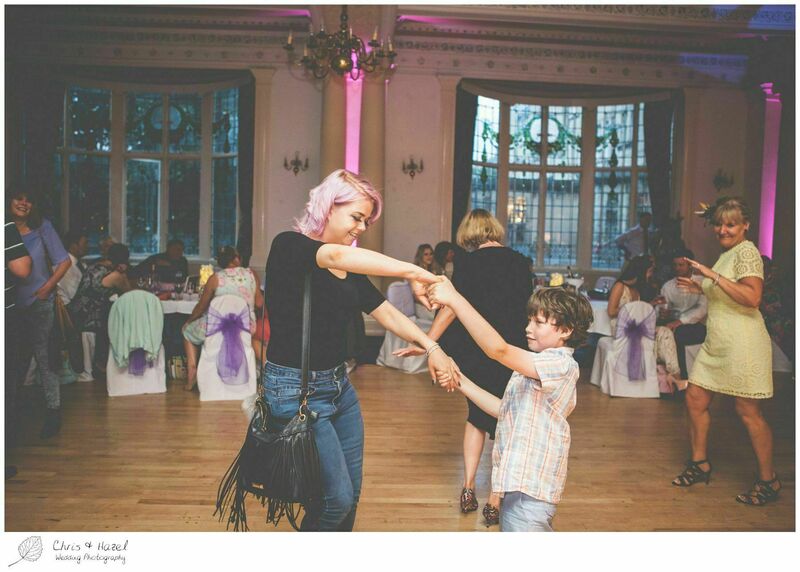 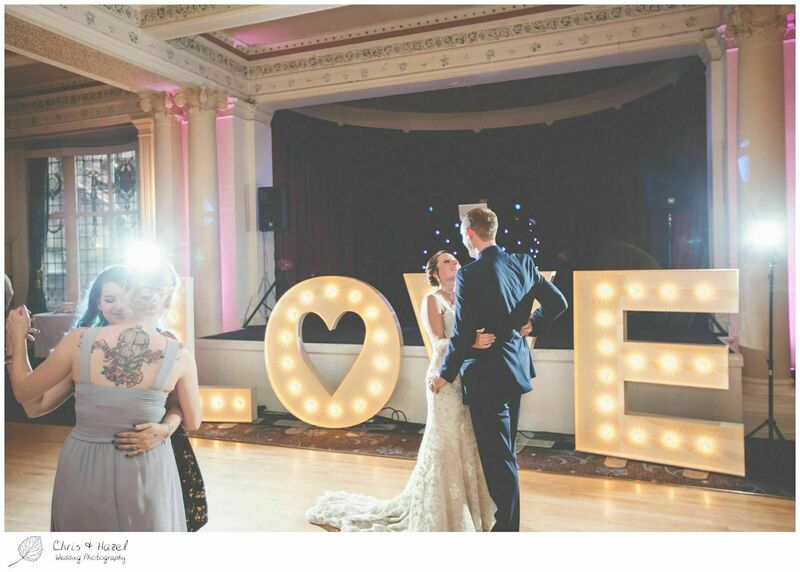 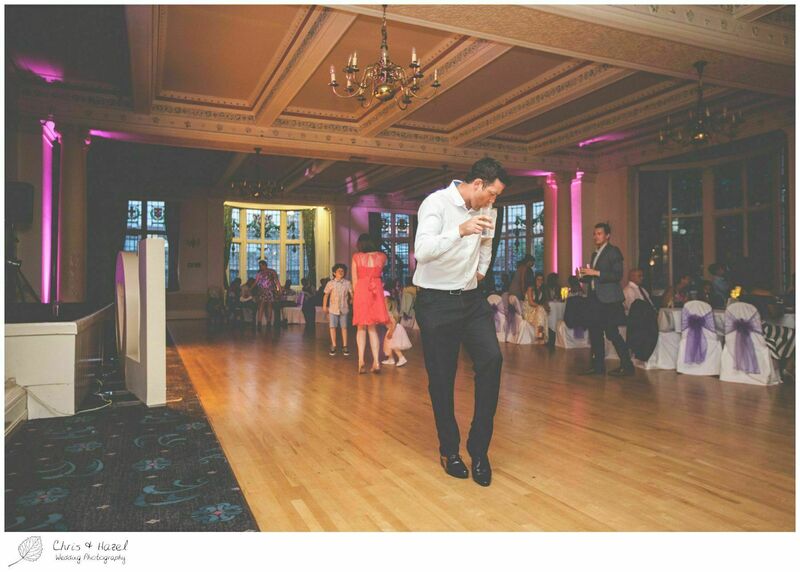 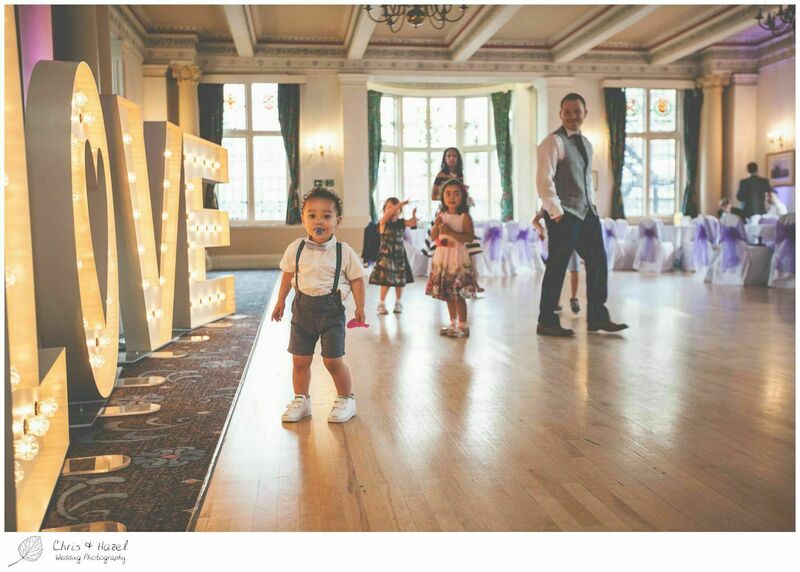 From the music themed wedding breakfast room, to the amazing posters that covered the venue and the illuminated love letters alongside the dance floor. 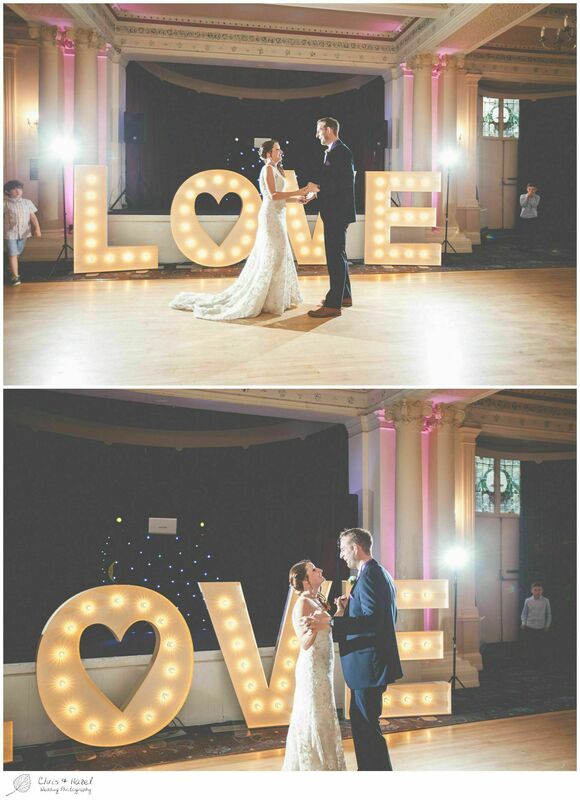 All it takes is energy and imagination to create the wedding you want. 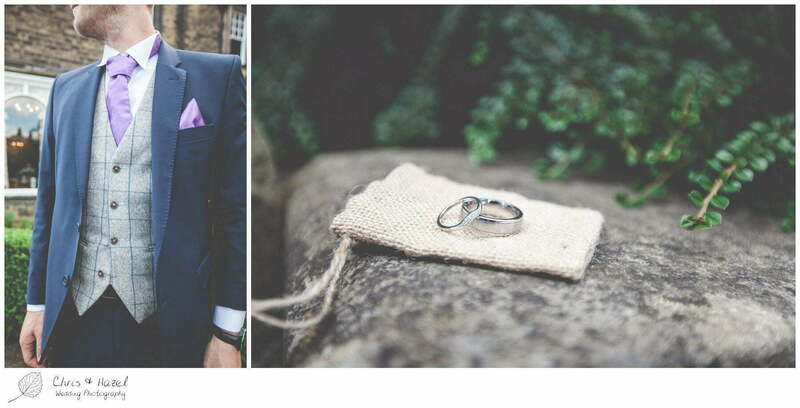 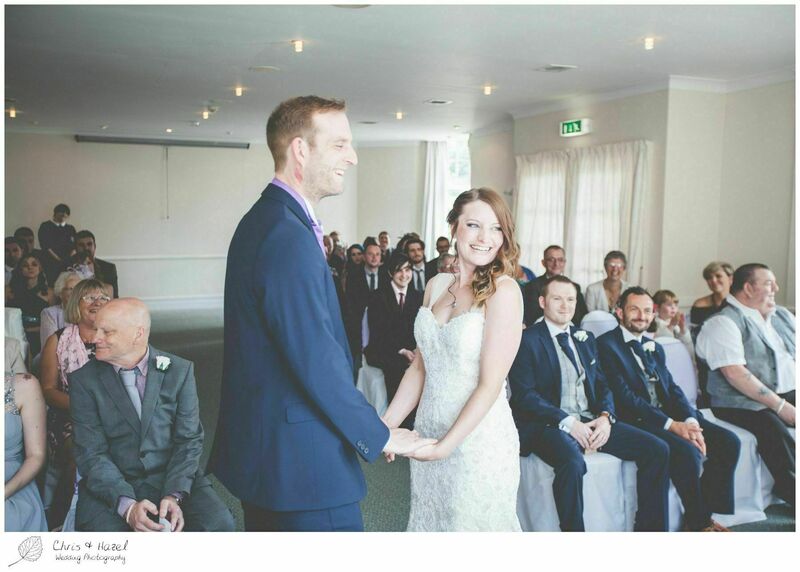 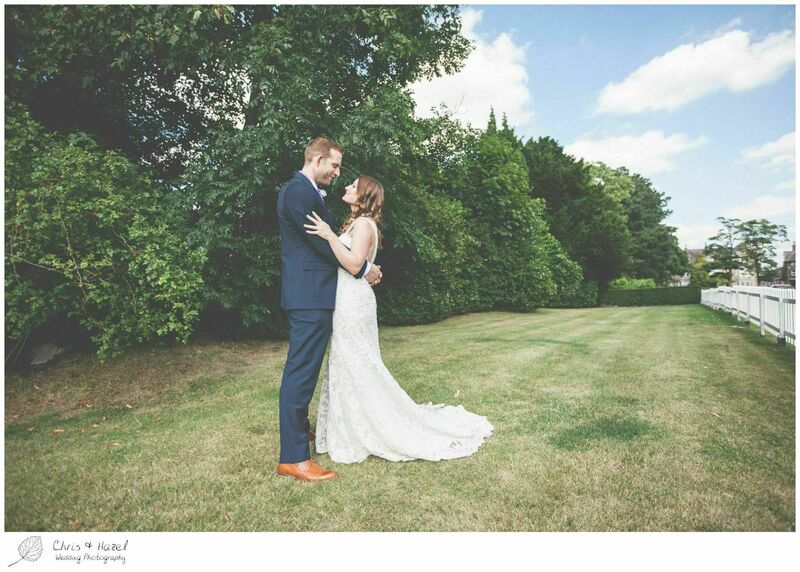 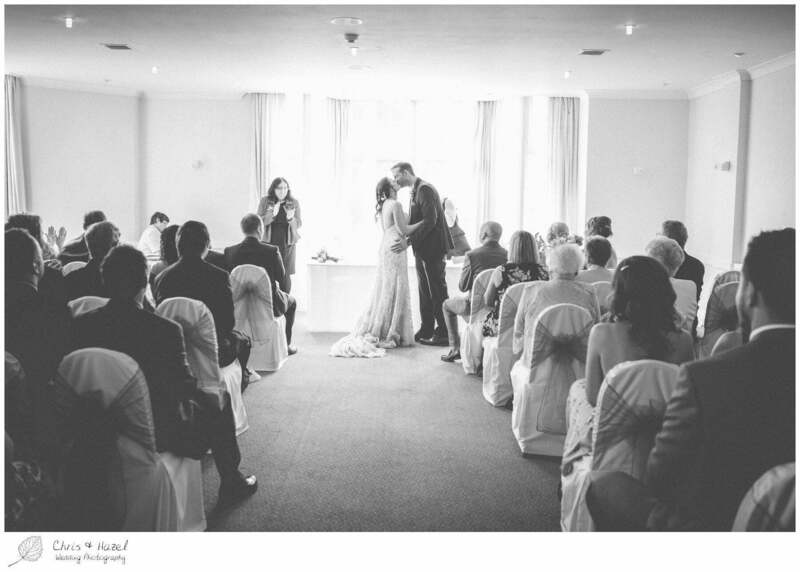 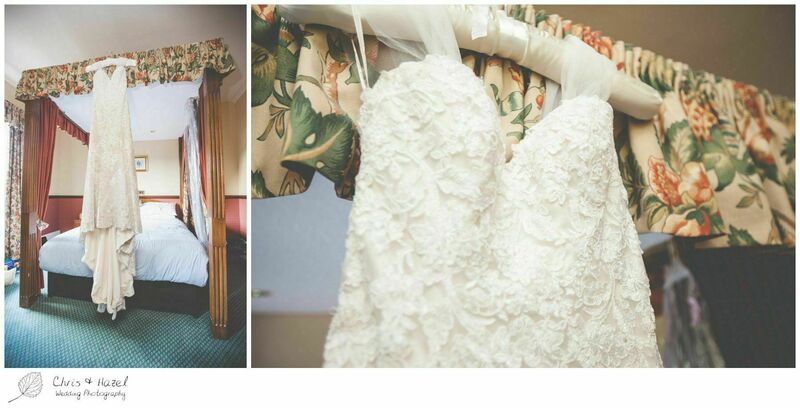 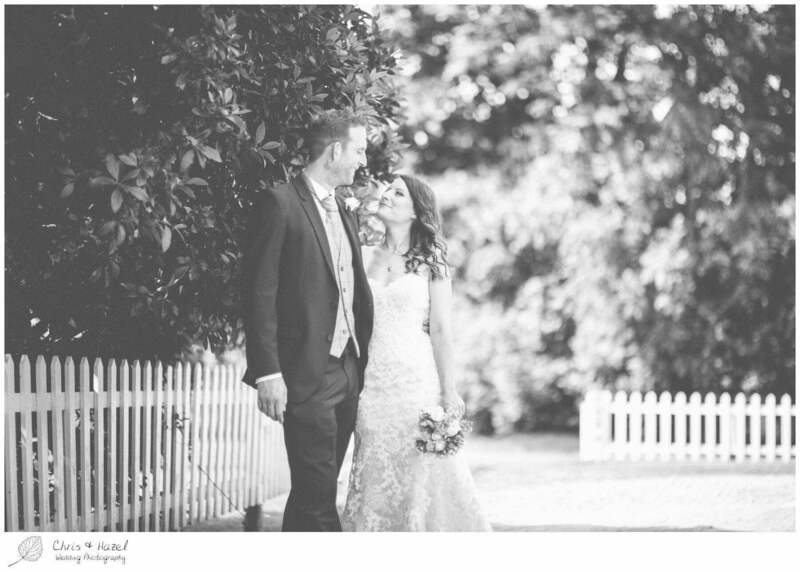 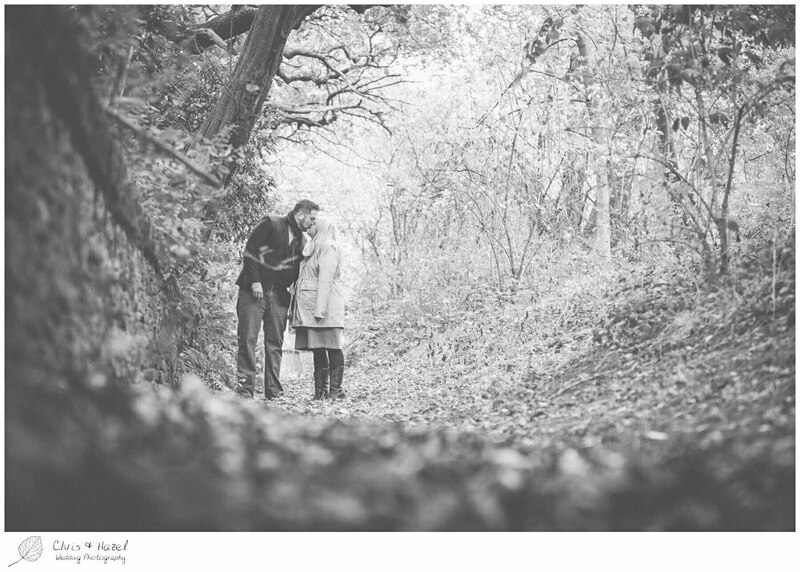 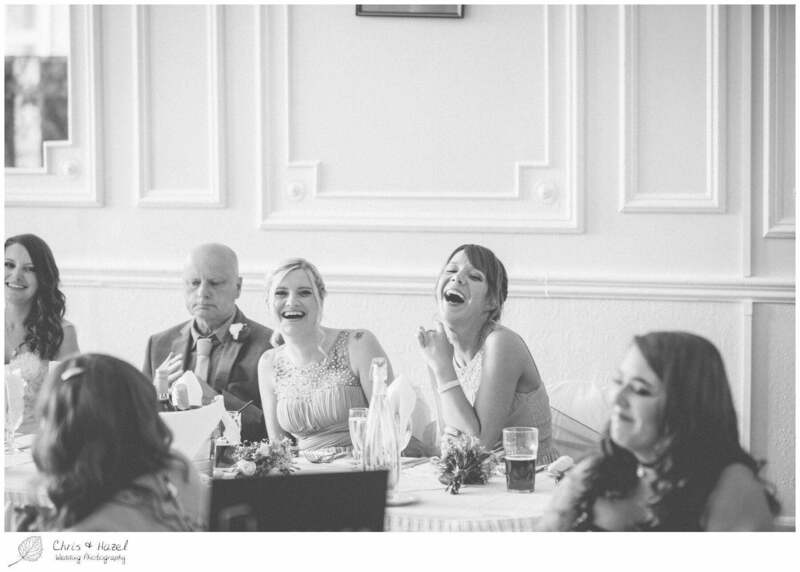 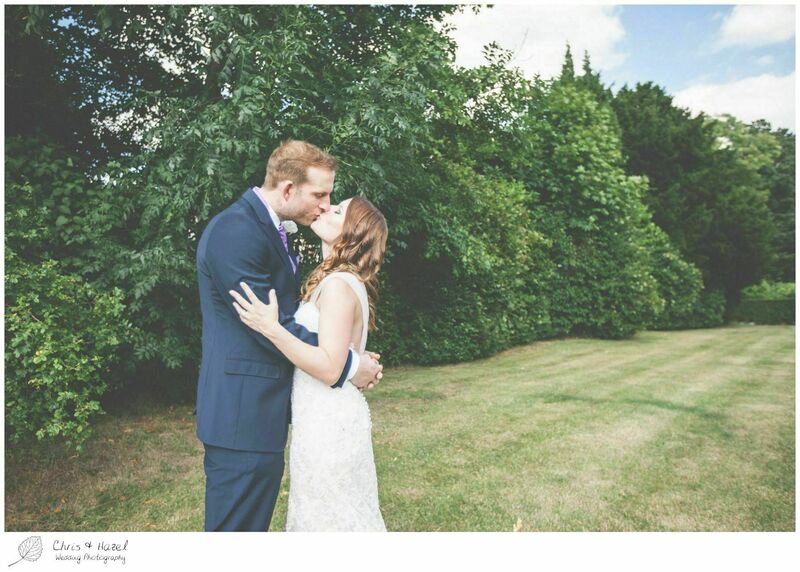 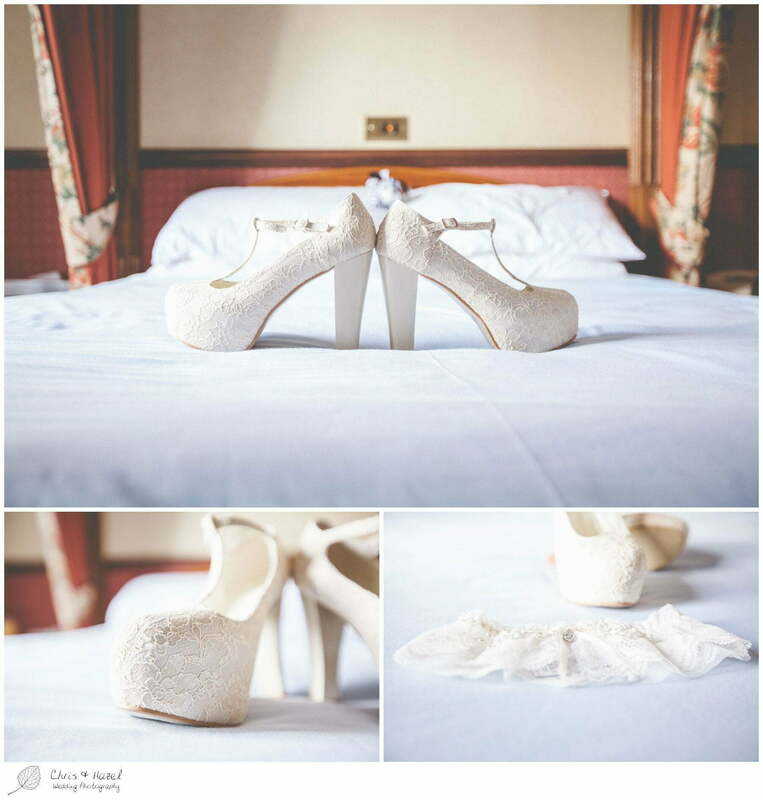 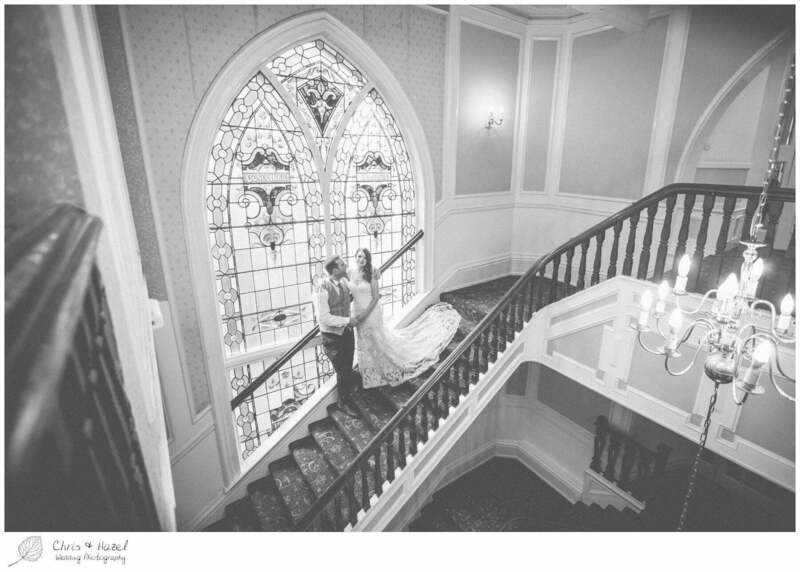 We hope you enjoy Caroline and Scott’s wedding photos!